2014 Volvo S60 T6 Black 4-Wheel Disc Brakes, ABS brakes, Alloy wheels, AM/FM radio: SIRIUS, Anti-whiplash front head restraints, Dual front impact airbags, Dual front side impact airbags, Electronic Stability Control, Front anti-roll bar, Front Bucket Seats, Front Center Armrest, Front dual zone A/C, Heated door mirrors, Illuminated entry, Low tire pressure warning, Occupant sensing airbag, Overhead airbag, Power moonroof, Power passenger seat, Rear anti-roll bar, Remote keyless entry, Split folding rear seat, Traction control. Odometer is 8251 miles below market average! * 2014 KBB.com 10 Most Comfortable Cars Under $30,000 * 2014 KBB.com 10 Best Luxury Cars Under $40,000 FOR MORE INFORMATION PLEASE CONTACT OUR INTERNET DEPT 1-844-323-7332. 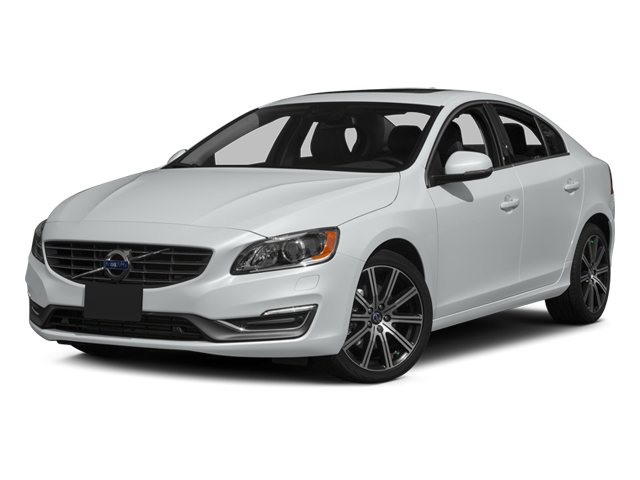 Hello, I would like more information about the 2014 Volvo S60, stock# 08239A. Hello, I would like to see more pictures of the 2014 Volvo S60, stock# 08239A.